How to Update Drivers Windows 7? The only way to ensure that you have the best driver for your hardware is to check the driver version number and compare that with information on the manufacturer’s Web site. Just because you’ve upgraded your operating system to Windows 7 doesn’t mean that you now have the most up-to-date drivers on your computer. Windows doesn’t check with manufacturers for driver updates. You’d be surprised how often these can change. And with the introduction of Windows 7, most manufacturers are making updates. Click the Start button. Right-click Computer and choose Properties. On the left, click the Device Manager link. Windows 7 opens the Device Manager window. 2Click the plus sign next to the heading that contains the device you want to check. You may have to try several headings to find the right one. If you guess wrong, just click again to collapse the heading you expanded. 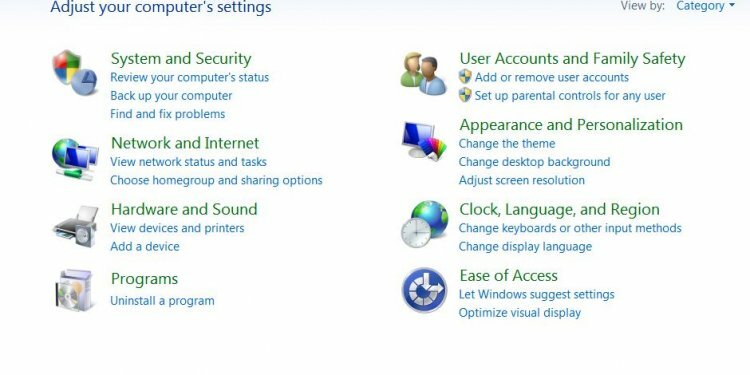 How to Update Wireless drivers Windows 7? How to Update sound card?